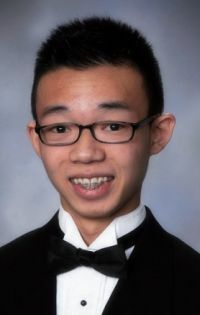 Alexander Tieu, a senior at Roman Catholic High School, has been named a finalist in the prestigious Gates Millennium Scholars Program. Of the more than 50,000 students who apply for the college scholarship, only 2,000 are named finalists. Tieu is an honor student who is very active at Roman and volunteers in his community. He plans on majoring in engineering in college, and hopes to continue on to graduate school.